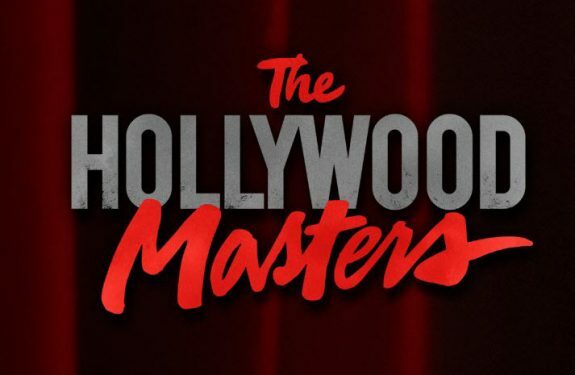 The Hollywood Masters, moderated by The Hollywood Reporter executive features editor Stephen Galloway, returned to LMU this semester for Season 2. Galloway was recently named LMU School of Film and TV’s Cosgrove Family Distinguished Visiting Artist for 2014. Once again, I was part of the production crew and it was awesome. This season our guests were: Michael Mann (Director, Last of the Mohicans, Heat, The Insider), James L. Brooks (Director, Broadcast News; Executive Producer, The Simpsons), Charles Roven (Producer, The Dark Knight, American Hustle), Billy Bob Thornton (Actor/Writer, Sling Blade, Monster’s Ball), Hans Zimmer (Composer, The Dark Knight, 12 Years a Slave), The Farrelly Bros (Directors, Dumb and Dumber, There’s Something About Mary), and Hilary Swank (Actress, Boys Don’t Cry, Million Dollar Baby). The Masters consists of 90 minute discussions, including Q & A, with entertainment industry legends held in Mayer Theater at LMU. What makes these events different is that, rather than appearing simply to promote their current projects (the usual format for screenings around L.A.), these extraordinary talents shared thoughts and feelings about their entire bodies of work — a lifetime of filmmaking genius on display.